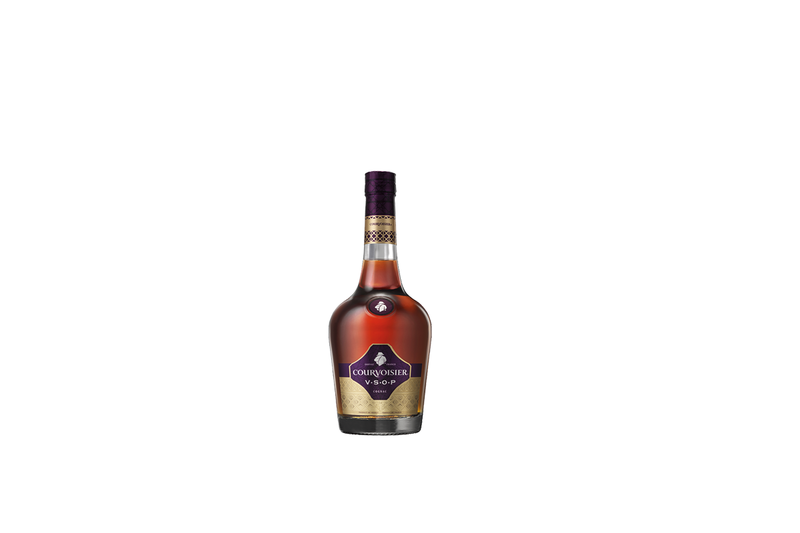 NEAT: Sip and savour the smooth floral subtlety of Courvoisier VSOP at room temperature. Once poured, leave it for a minute or so to fully develop its Tasting notes. Our Master Blender calls this ‘La Minute Mystique’. COCKTAILS: The subtle dryness and sensual flavours of Courvoisier VSOP make it superb in long drinks and cocktails with sophisticated mixers.